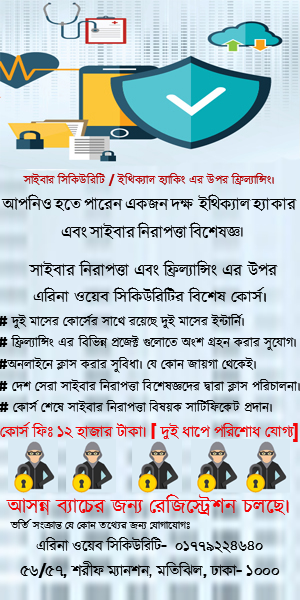 Top ways to hack a facebook account, How to protect your facebook ID from hacker? 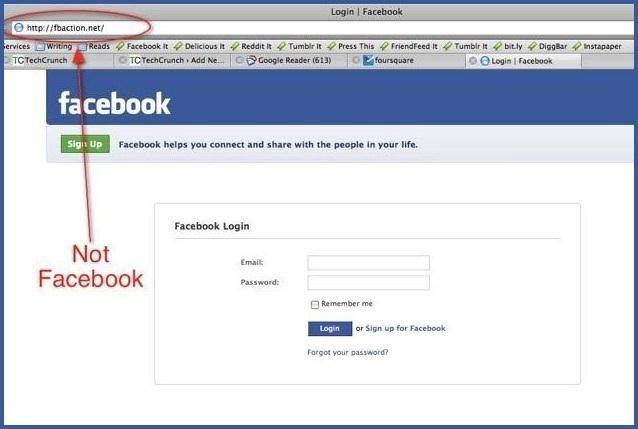 The first step would be to get your friend's Facebook email login. If you don't already know it, try looking on their Facebook page in the Contact Info section. Still stuck? Hackers use scraping tools like TheHarvester to mine for email addresses, so check out our guide here to find a user's email that you don't already know. When choosing a security question and answer, make it difficult. 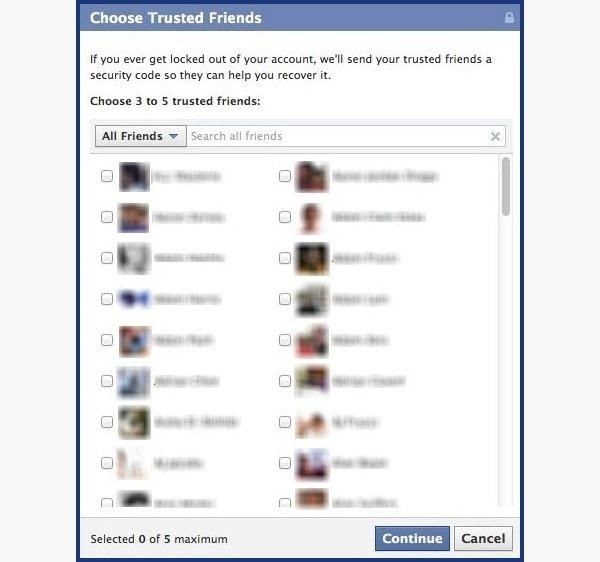 Make it so that no one can figure it out by simply going through your Facebook. No pet names, no anniversaries — not even third grade teacher's names. It's as easy as looking through a yearbook. 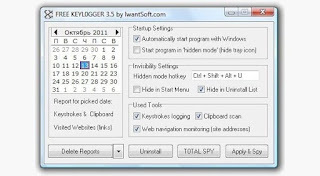 These work the same way as the software keylogger, except that a USB drive with the software needs to be connected to the victim's computer. The USB drive will save a summary of the keystrokes, so it's as simple as plugging it to your own computer and extracting the data. 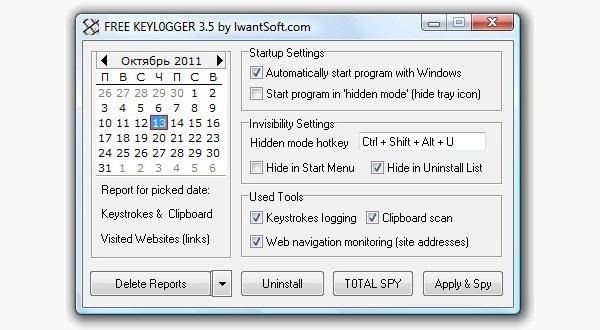 There are several options available for hardware keyloggers. Wired keyloggers like the Keyllama can be attached to the victim's computer to save keystrokes and works on any operating system — provided you have physical access to retrieve the device later. If you're looking to swipe the passwords remotely, you can invest in a premium Wi-Fi enabled keylogger which can email captured keystrokes or be accessed remotely over Wi-Fi. If you can get close to your target, you can trick them into connecting to a fake Wi-Fi network to steal credentials via a Man In The Middle (MITM) attack. Tools like the Wi-Fi Pumpkin make creating a fake Wi-Fi network is as easy as sticking a $16 Wireless Network Adapter on the $35 Raspberry Pi and getting close to your target. 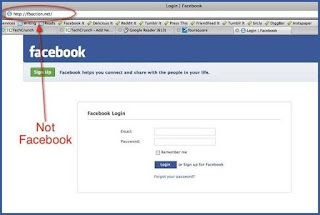 Once the victim connects to your fake network, you can inspect the traffic or route them to fake login pages. You can even set it to only replace certain pages and leave other pages alone. Don't connect to any open (unencrypted) Wi-Fi Networks. Especially don't connect to any Wi-Fi networks that are out of place. Why might you see a "Google Starbucks" when there's no Starbucks for miles? Because hackers know your phone or computer will automatically connect to it if you have used a network with the same name before. If your router asks you to enter the password for a firmware update to enable the internet or shows you a page with major spelling or grammar errors, it is likely you're connected to a fake hotspot and someone nearby is trying to steal your credentials.